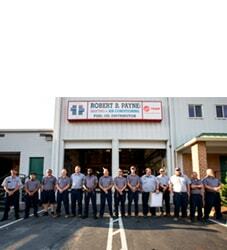 Charities | Robert B. Payne, Inc.
Robert B. Payne, Inc. has long had a focus on our community. Since day one, our efforts and attention have been focused on helping homeowners and local businesses overcome hardship. 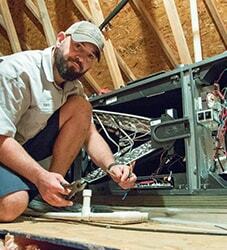 We accomplish this task in the way we know best: through expert, affordable HVAC services. And today, we continue this trend. Our exceptional HVAC technicians provide HVAC installation, repairs, and maintenance every day, and our charity work in the Fredericksburg, VA area allows us to interact with the community and help those in need of professional assistance. Throughout the years, the region has been hit by severe storms and natural disasters that knock out power or damage exterior units. These ordeals take quite a toll on members of our community. In such a trying time, many are unable to schedule HVAC services and are left with a broken heating or air conditioning system – but not anymore. 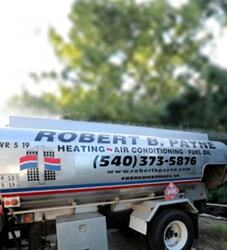 At Robert B. Payne, Inc., we work with local charity organizations to provide immediate HVAC solutions. Do you represent a charity organization that wishes to work with Robert B. Payne, Inc.? Please reach out to us at (540) 373-5876. We are happy to help where we can, and truly enjoy working with the community for a better tomorrow.